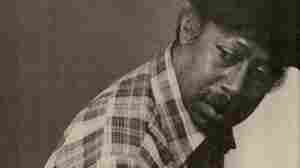 April 25, 2013  In 1982, Jaki Byard and Tommy Flanagan played a duet date in San Francisco. 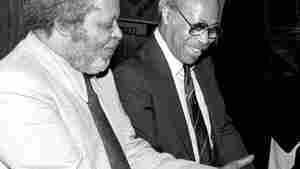 Both pianists were of equal stature, among the best-respected in jazz history. But a newly released recording of that event illustrates why their differences are plenty interesting, too. July 16, 2008  One of many hard-bop giants to emerge from Detroit, the pianist brought his sensitive touch to some of jazz's most memorable records (and much of Ella Fitzgerald's late period) before launching his own career as a leader.